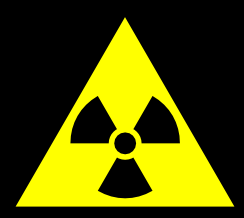 Here is a document called Radioactivity all which in three pages will tell you almost everything you need to know about alpha, beta and gamma radiation, including uses. 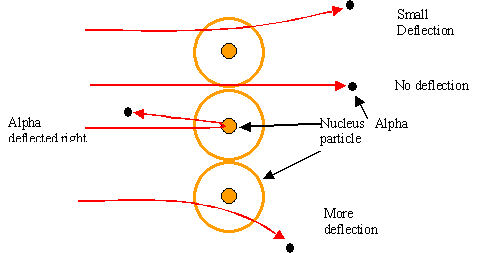 A description of Rutherford Scattering is here. It’s quite detailed but you only need to know an outline of how the experiment was done and the staggering results it delivered.